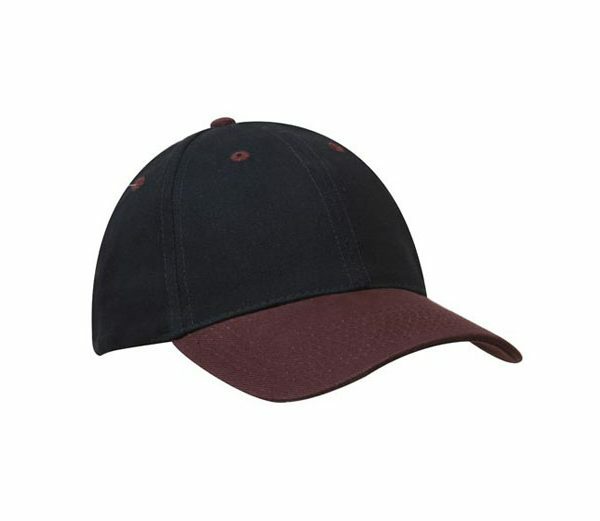 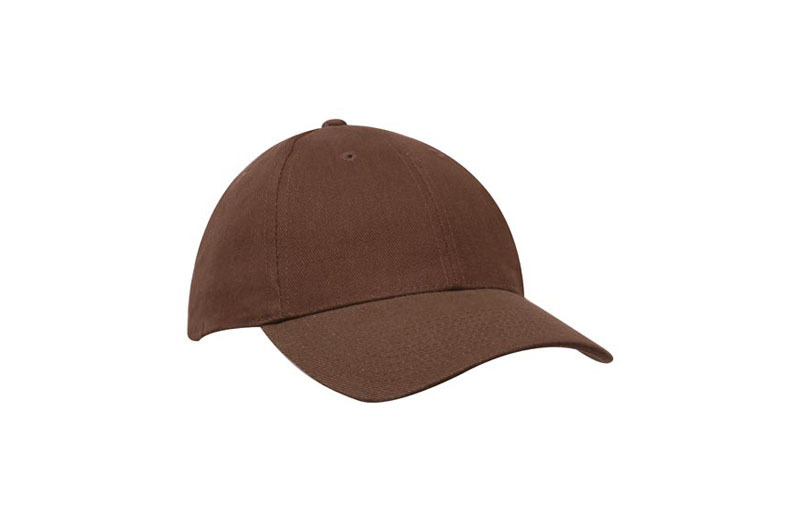 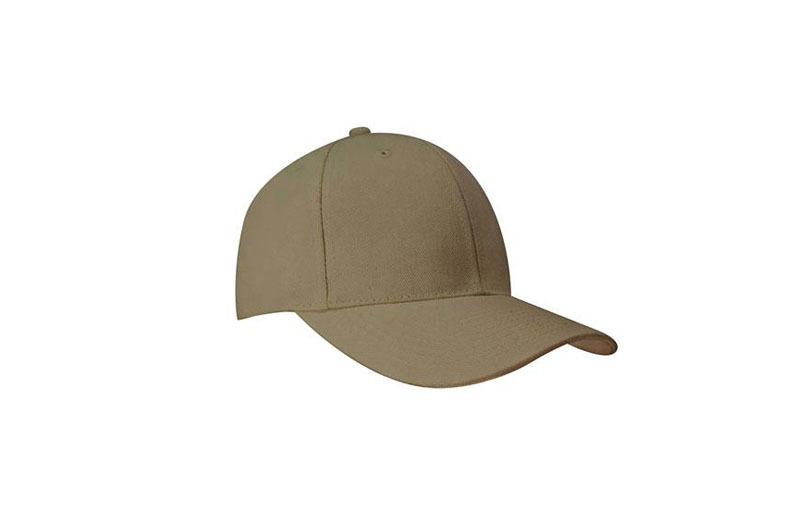 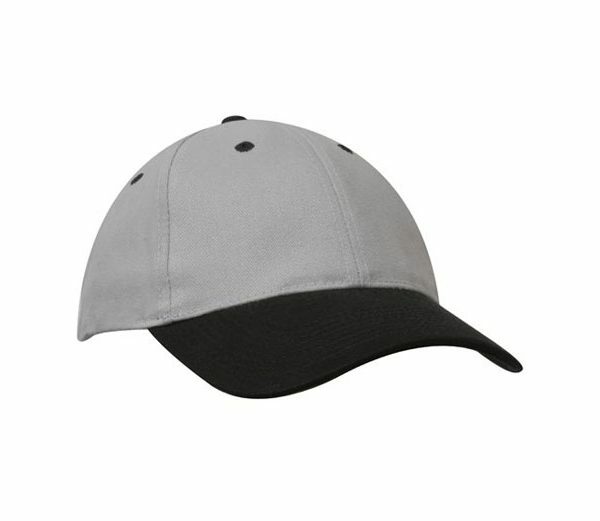 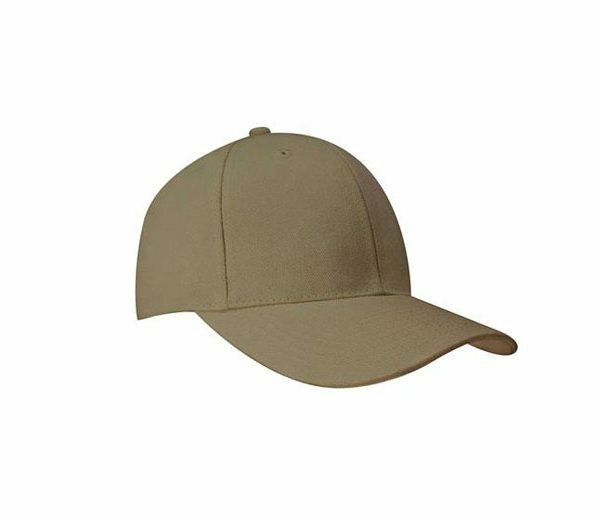 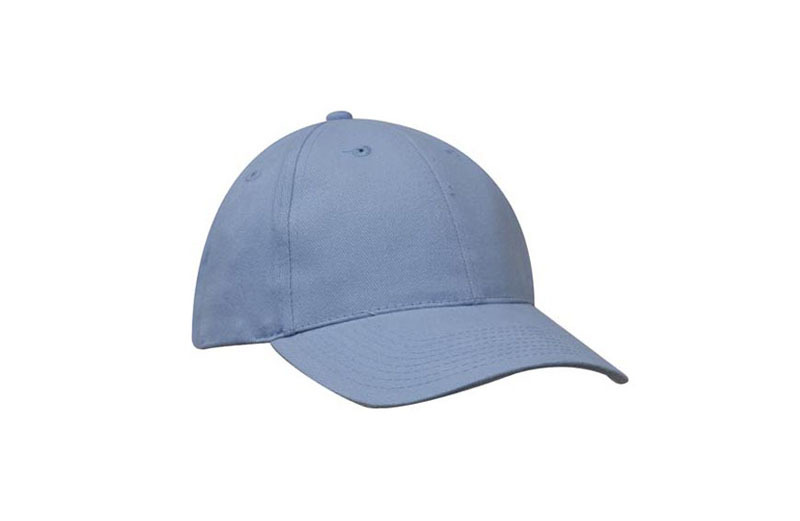 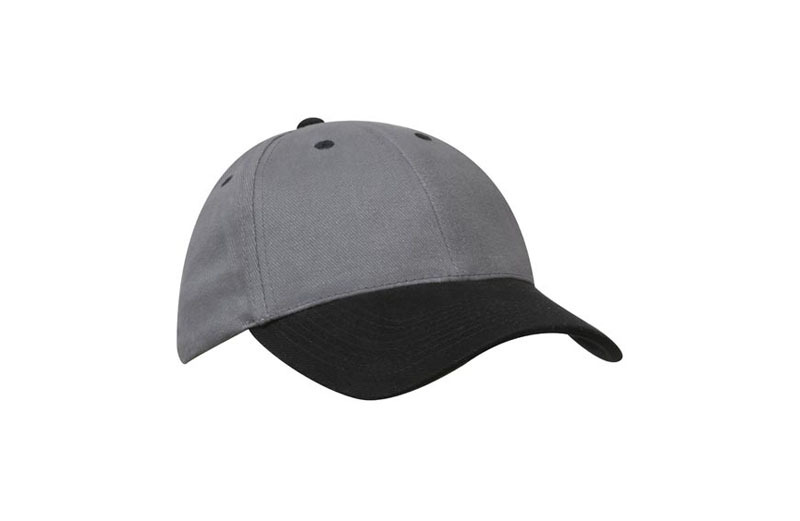 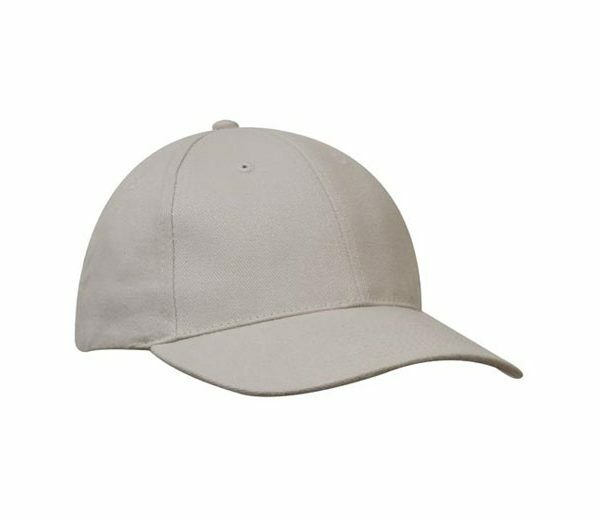 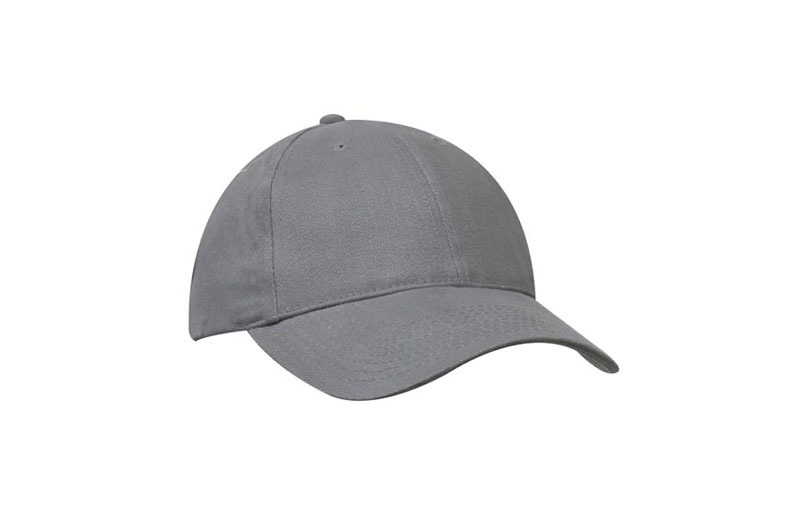 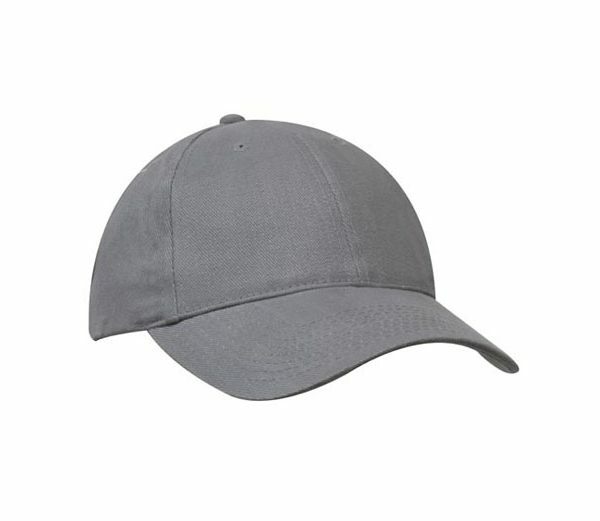 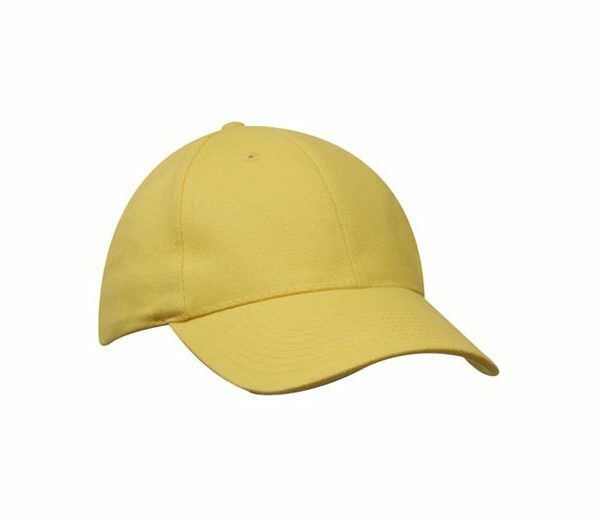 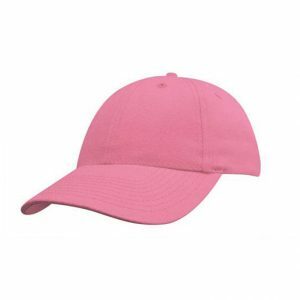 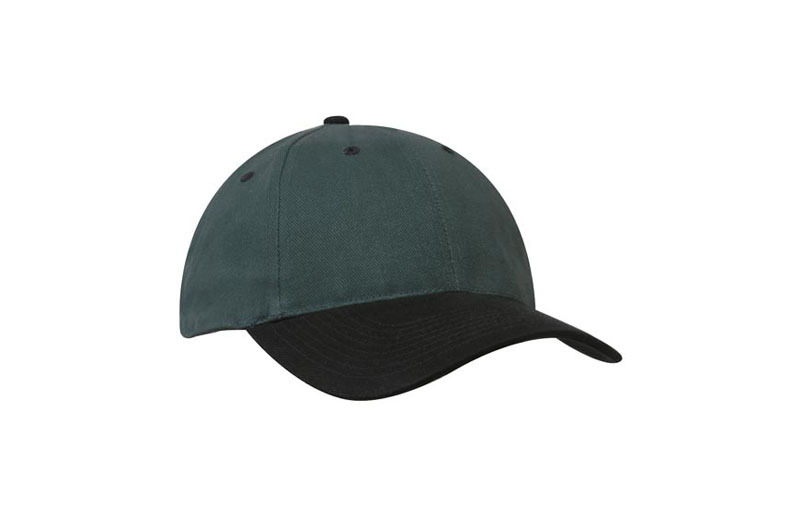 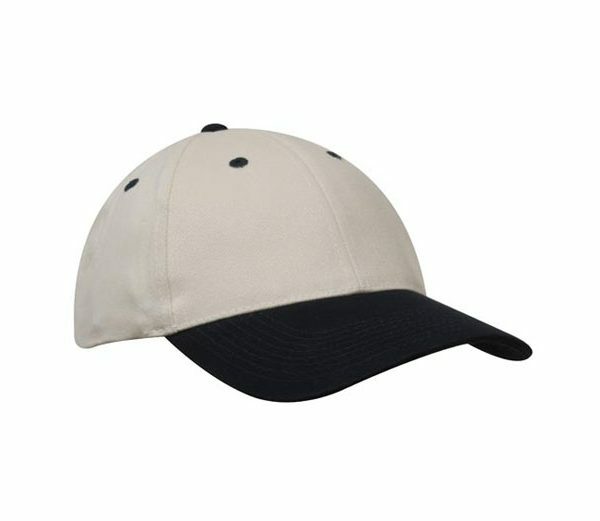 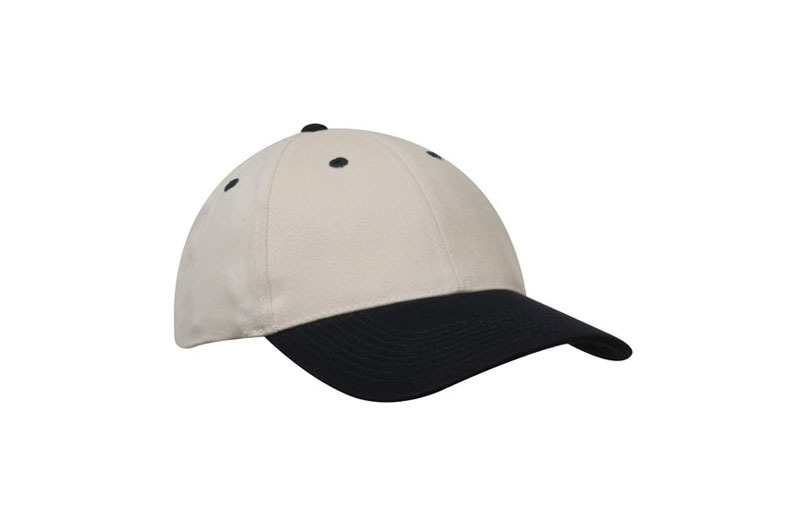 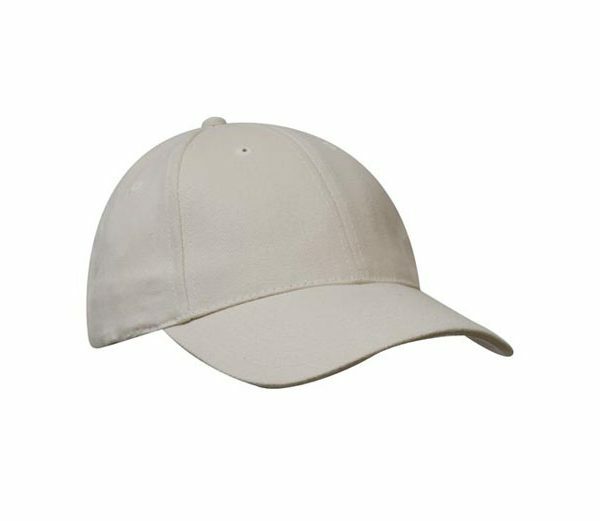 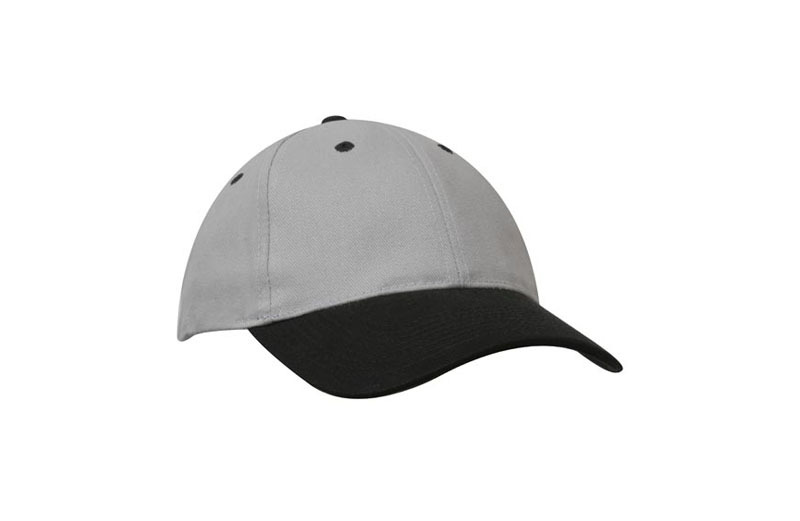 Cap 4199: Heavy Brushed Cotton Caps at best prices. 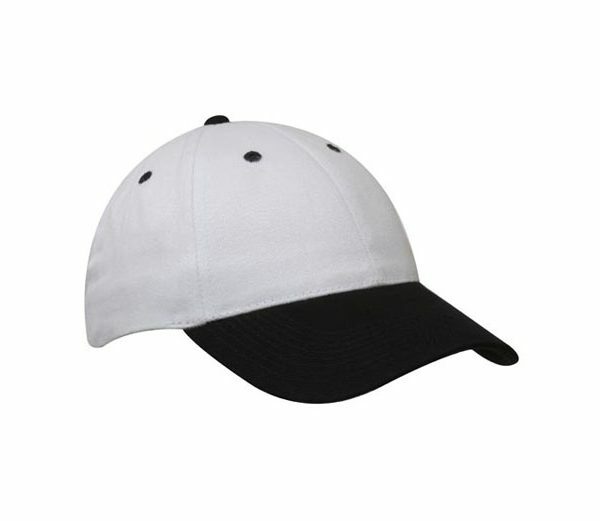 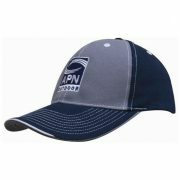 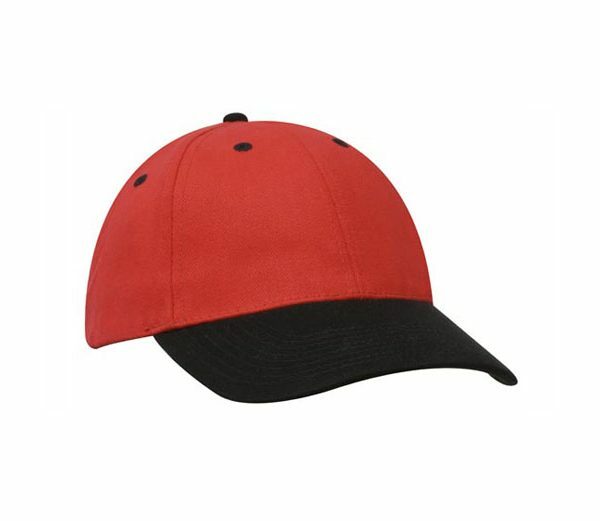 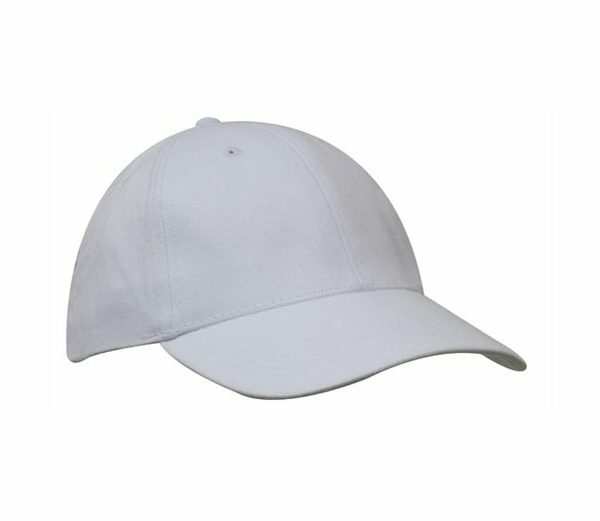 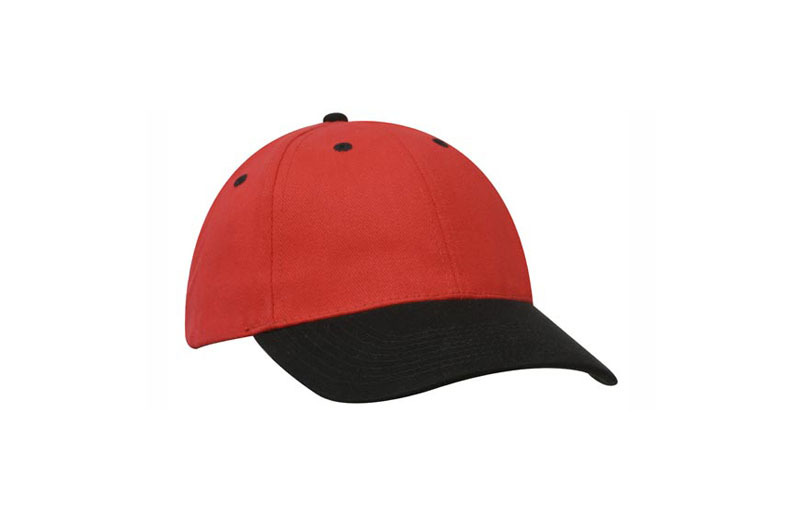 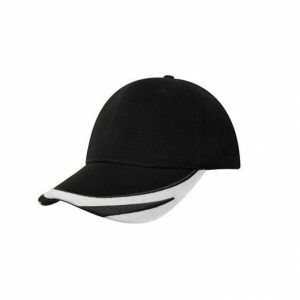 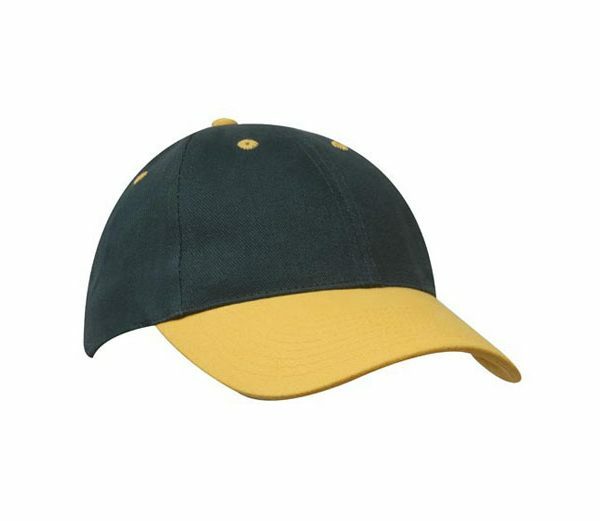 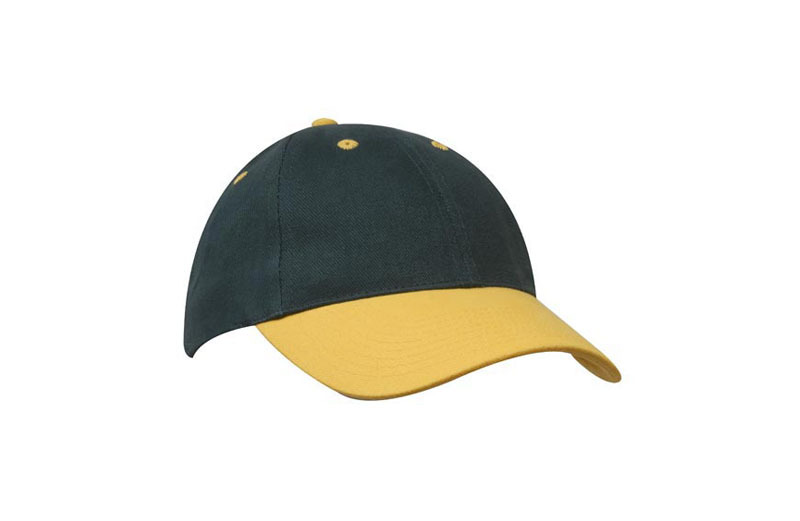 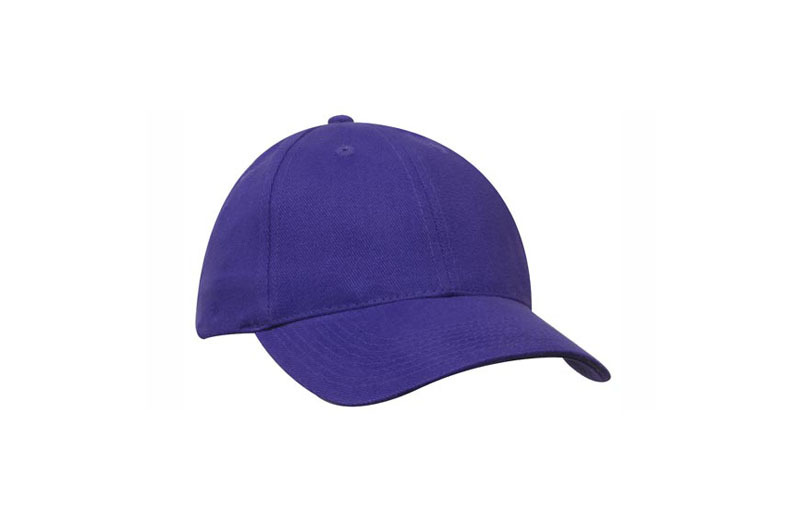 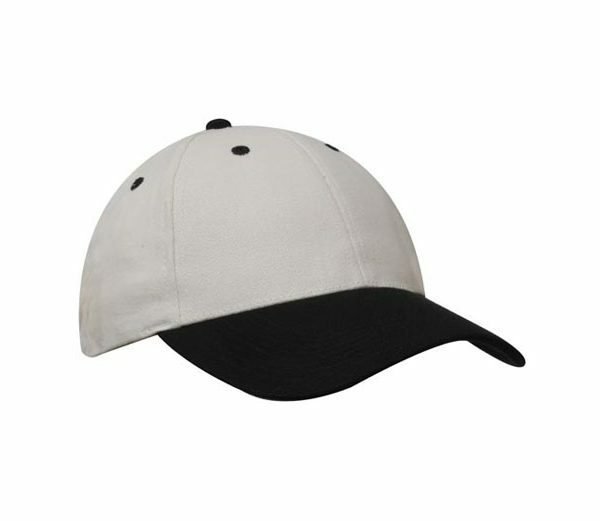 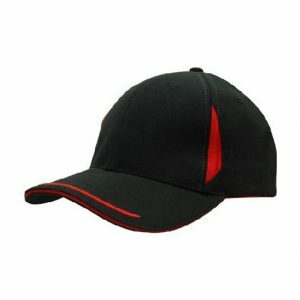 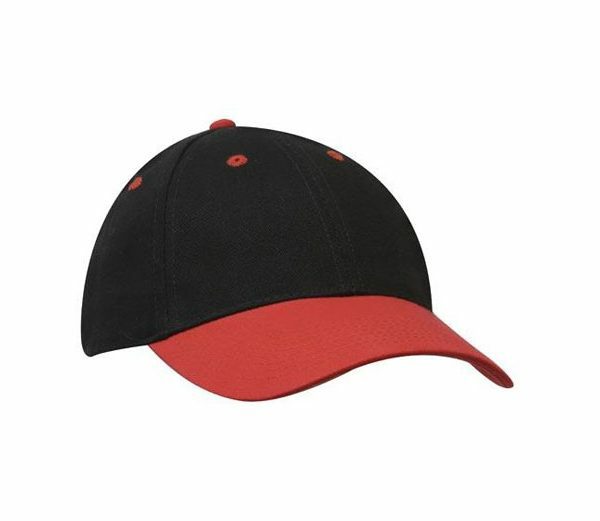 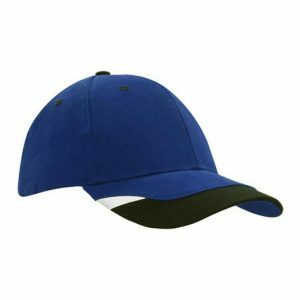 Embroidered Cap 4199: This cap is a Brushed Heavy Cotton baseball Cap. 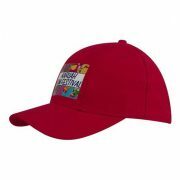 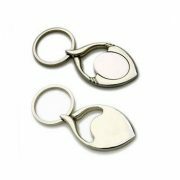 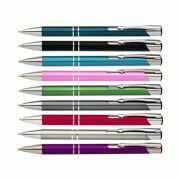 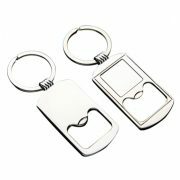 This is a very popular design.